"It's all about understated luxury. It doesn't have to shout out luxury all the time." - Saurabh Ailawadi, Co-Founder, Gulmohar Lane. To create a cohesive identity of a home it is important for design to emerge out of form, function and context. While the environment of a place gives context; materials provide form and function to designs. In one of our recent projects, featured in Luxe Interiors, NDTV GoodTimes, we have kept all these points in mind to create a dream home for our client. Our fondness for using natural materials and creating warm comfortable homes reflect in every corner of this abode. 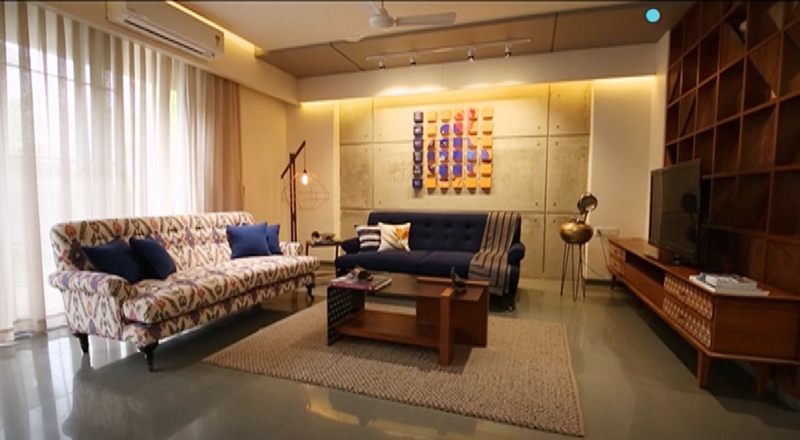 Watch the video to find out how our collaborative effort with MSA Architects, Vadodara led to the design of Mr. Mihir Shah's residence.